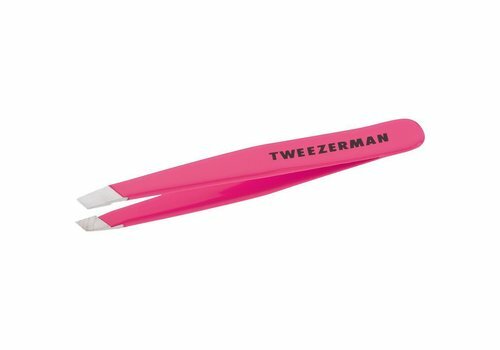 Buy Tweezers online at Boozyshop, the makeup webshop! Of course your eyebrows are on Fleek. Or not? In that case tweezers will be your best friend. 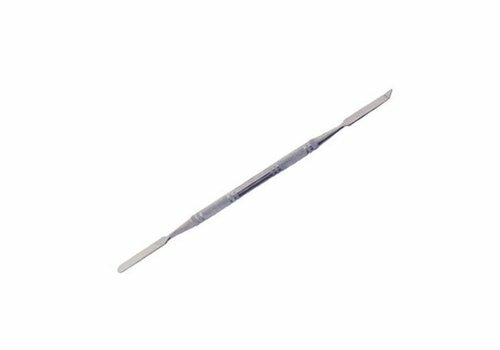 With a pair of tweezers you can epilate your eyebrows in the right shape effortlessly. This is extremely important, because eyebrows shape your entire face. It is precision work, so a good pair of tweezers is a must. 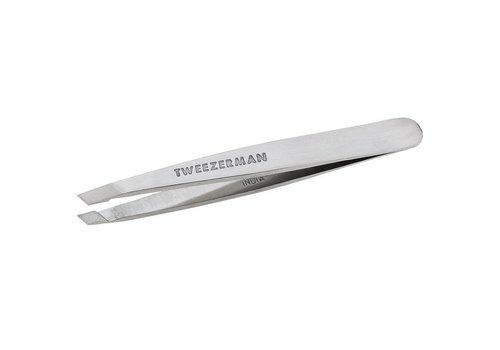 Discover all the ins and outs for choosing a pair of tweezers! Perfectly calibrated for the perfect grip. 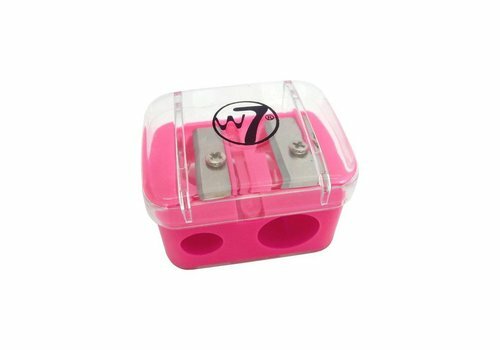 Ready with epilation? Finish by rinsing your face with cold water. This closes the pores again. 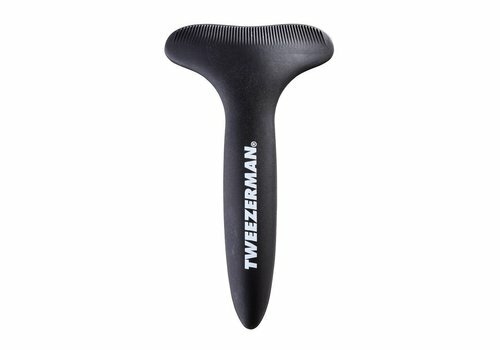 Buying tweezers? Then quickly check out the extensive range of Boozyshop! Do you want to pamper yourself with the luxury of a pair of Tweezerman tweezers or one of the other tweezers from the Boozyshop range? Discover all options and order easily and quickly at Boozyshop. 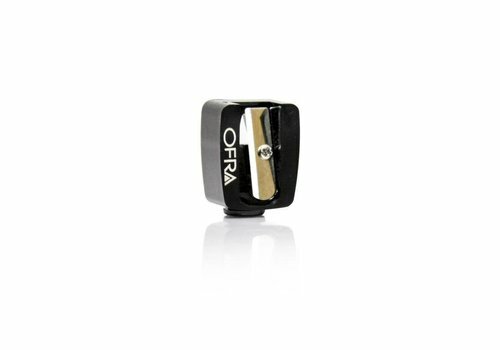 Did you know that when you spend more than € 30, you get a free gift? 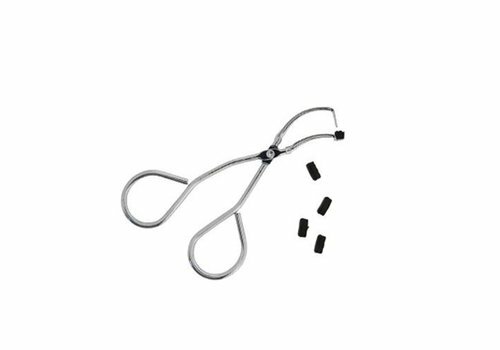 Don't deny yourself the convenience of a pair of tweezers any longer and treat yourself to a nice item from the Boozyshop range!